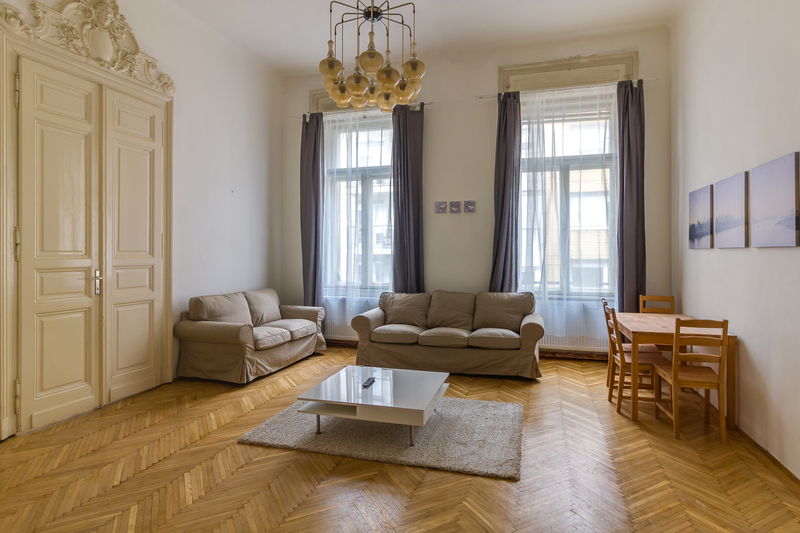 70 sqm two rooms apartment with balcony on the second floor for rent in Zichy Jenő utca. Fully furnished, nice, bright flat with street view and balcony in the Downtown available from now! This location perfect for those who would like to live in the center but in a calm and quiet flat. The shops, bars, clubs can be reached fastly by foot and with public transportation. 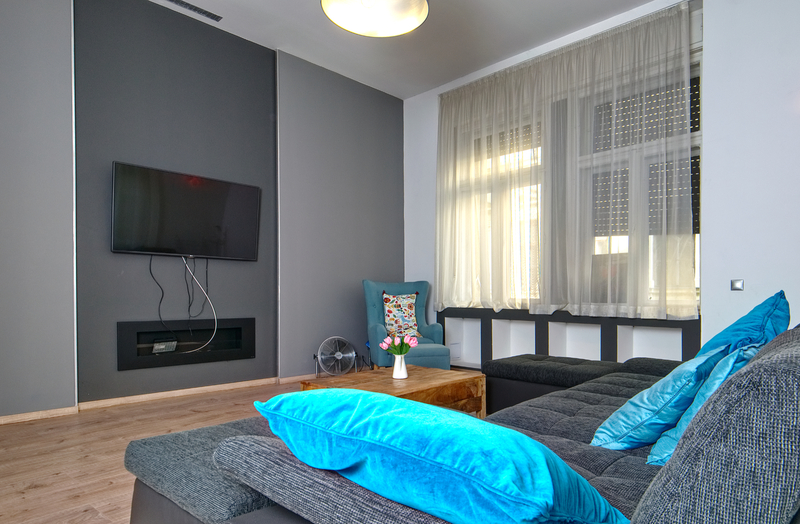 There is one bedroom with a spacious living room with separated kitchen, one toilet, one bathroom. 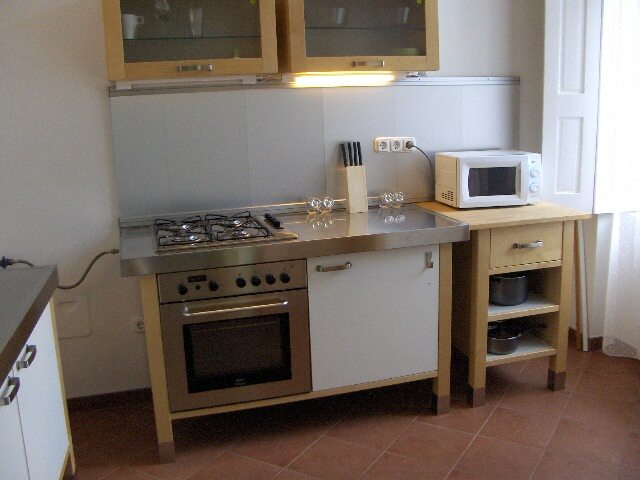 The kitchen is fully equipped with microwave, dishwasher, oven, washing machine, kettle. Close to metro, tram and bus stops. To move in 2 monthes deposit and 1 month rental fee are required.